No matter the carton style or size we can provide you with carton erectors capable of carton forming and carton sealing. Our case and box erectors are durable and fast as well as flexible to meet what ever your carton erecting needs. 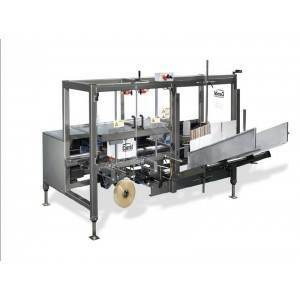 When can a case erector or sealer bolster packaging productivity? IPS Packaging is a proud member of Packaging Distributors of America. © Copyright 2016, IPS Packaging. All Rights Reserved.